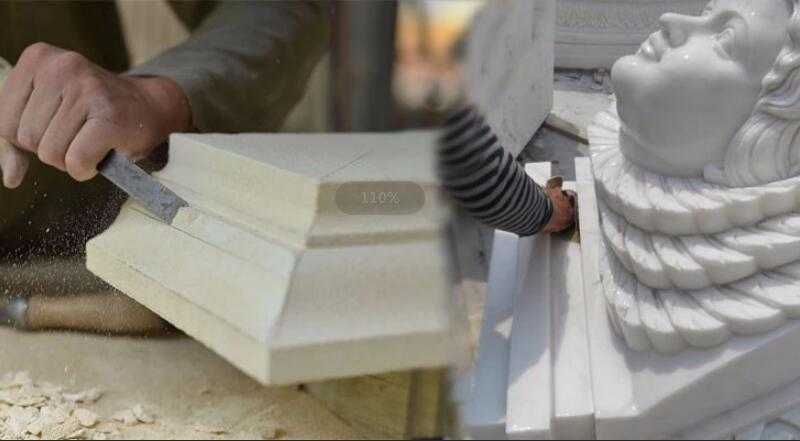 For Mother and child white marble statue,We make famous modern sculpture for treasured loved ones who have made a lasting impression on others. 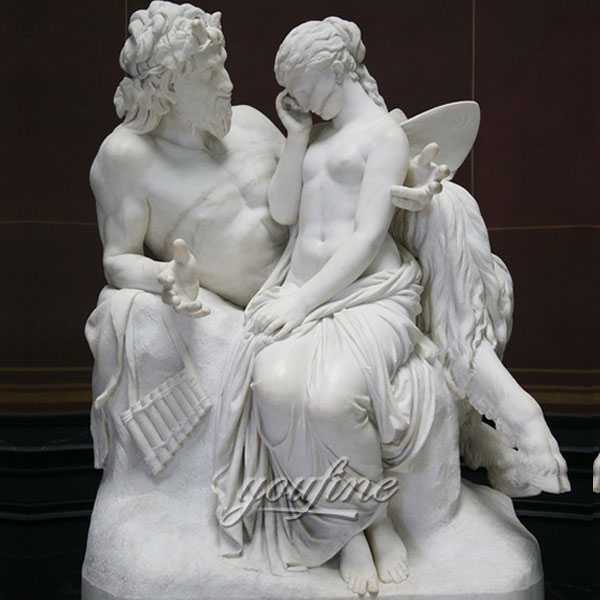 At You Fine Art Sculpture famous custom marble sculpture, we involve you in all decision making and capture in exquisite detail exactly what You need and how you want it. Mother and child white marble statue is a white natural marble sculpture depicting a small baby sleeping on a crib with a happy facial expression. Next to the angel mother has a pair of beautiful wings, her hands around the baby, smiling and watching the sleeping child. Mother and child white marble statue, this is a quiet and peaceful picture. Although it is a static sculpture, we can appreciate the deep maternal love from the middle. This angel mother naturally exudes a charming light, yes. That is the power of motherhood! For a long time, family has always been praised by people, that is the greatest feeling in the world, the mother, and the greatest profession in the world. 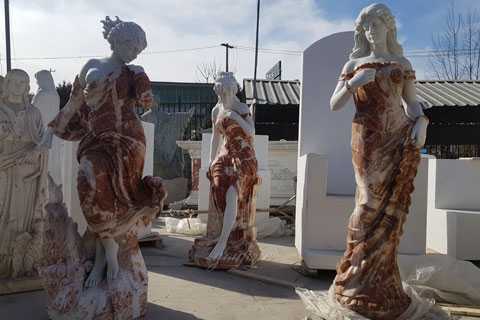 Mother and child white marble statue products are most popular in North America, Eastern Europe, and Western Europe. 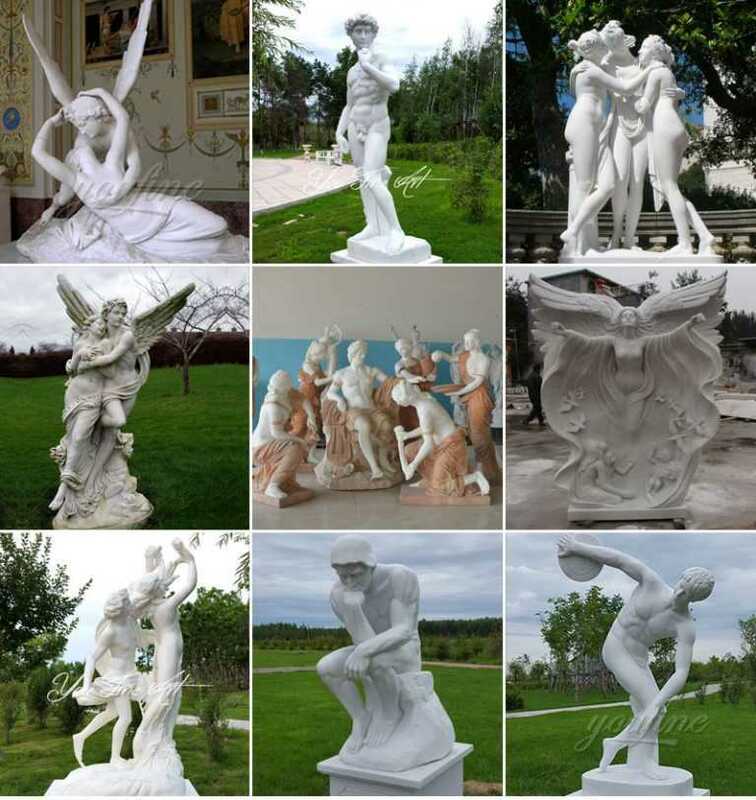 Much of our white marble sculptures are sold to America,France,Italy,and so on. 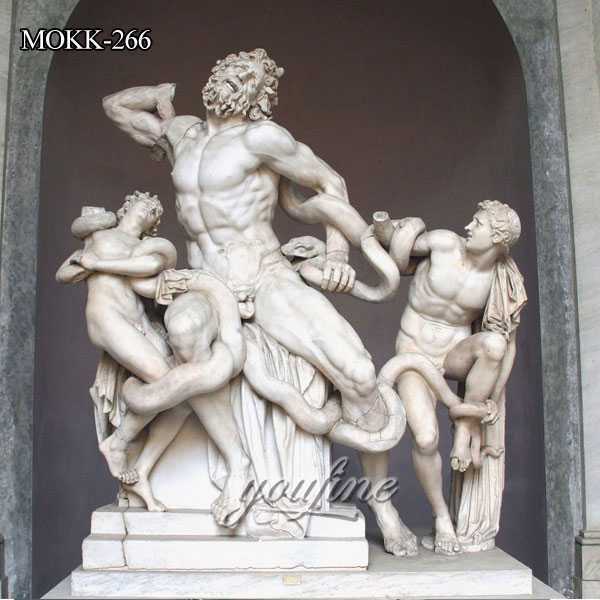 In Western country,our You Fine Sculpture are popular ,mans artists know us. 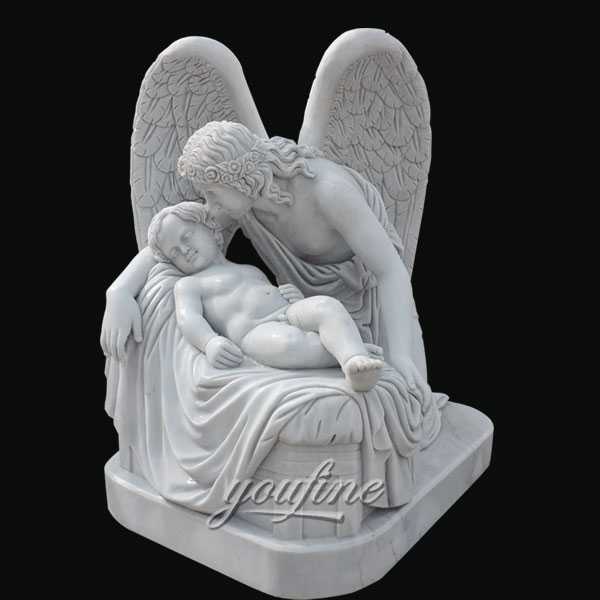 Our You Fine Sculpture Factory offers many types of mother and child white marble statue products. About 1% of these are other gifts & crafts. Our masters are also very professional in character carving, and each master has at least 30 years of sculpting experience. 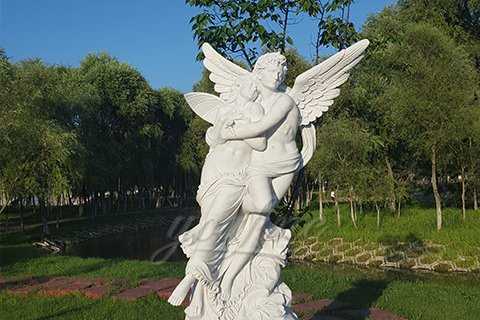 And for the carving of Western figures, we also have special engraving masters, specializing in the profession, character carving, animal carving, architectural sculpture, we are all different masters, which helps to maximize their strengths and advantages. 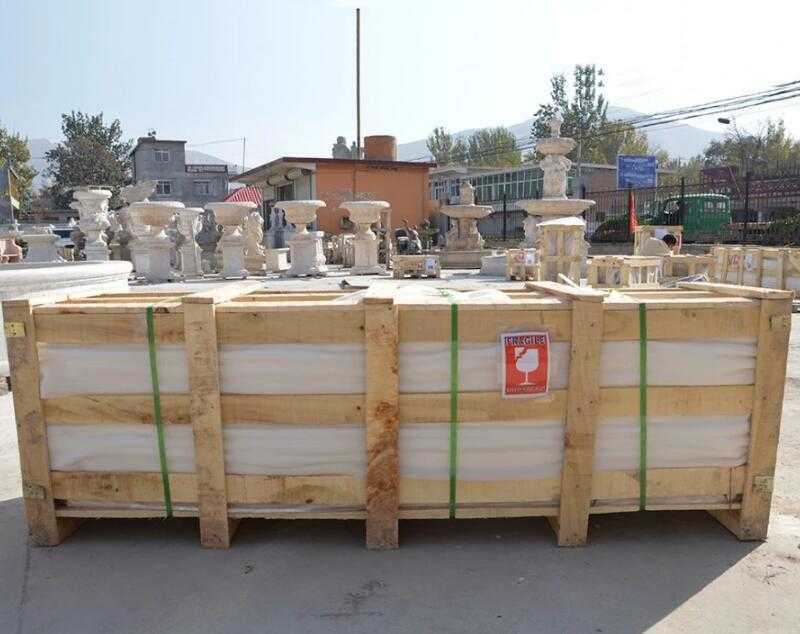 If you have any question about our items, and if you are interested in our Mother and child white marble statue, please don’t hesitate to contact us by email or through the online chat tool. We would be happy to reply as soon as possible Look forward to hearing from you!